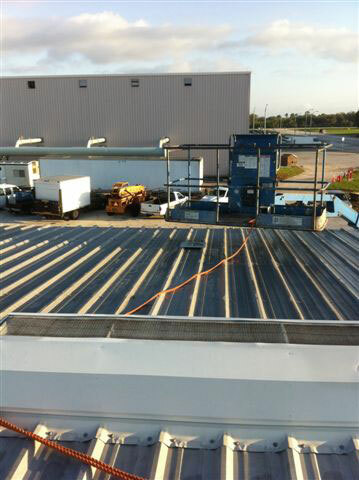 KSC – Roof Fall Protection – RUSH, Inc. 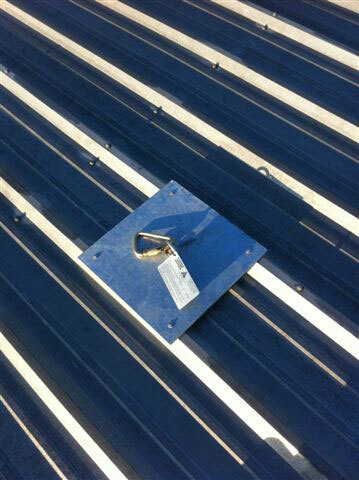 Installation of roof fall protection systems on 5 metal roof systems at Kennedy Space Center. 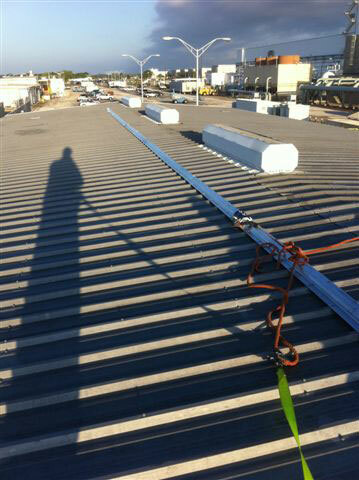 Project included providing a fully designed linear track fall protection system for a two person tie off configuration meeting all OSHA, and ANSI Personal Fall Protection Requirements. New fall protection systems to allow for safe maintenance accessibility and provide easier mobility on the metal roof structures.